While some people believe it is necessary to change your oil after 3000	miles, this is often not the case. By looking at the owner’s manual	of your vehicle, you can accurately access when you need to schedule an	oil change for your vehicle. There are relatively few drawbacks to having	your oil changed early, there can be serious consequences if you continue	to drive your vehicle past the point in which it should have undergone	an oil change. 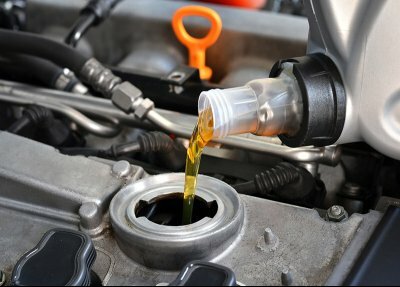 At AAMCO of Rancho Cordova, our seasoned technicians are	always happy to provide a free oil assessment to check the current status	of your oil. We provide both synthetic and traditional oil and have experience	working with all makes and models. To schedule an oil change at our service center or to find out more about	any of our other services, please call (916) 635-2325!